"Records and Information Management, Second Edition"
"Ethics for Records and Information Management"
"The No-Nonsense Guide to Born-Digital Content"
Franks, PhD, CA, CRM, IGP, FAI, is professor in the School of Information at San José State University, where she serves as coordinator of the Master of Archives and Records Administration (MARA) degree program. She is an active member of ARMA International and was inducted into the ARMA Company of Fellows in 2014. 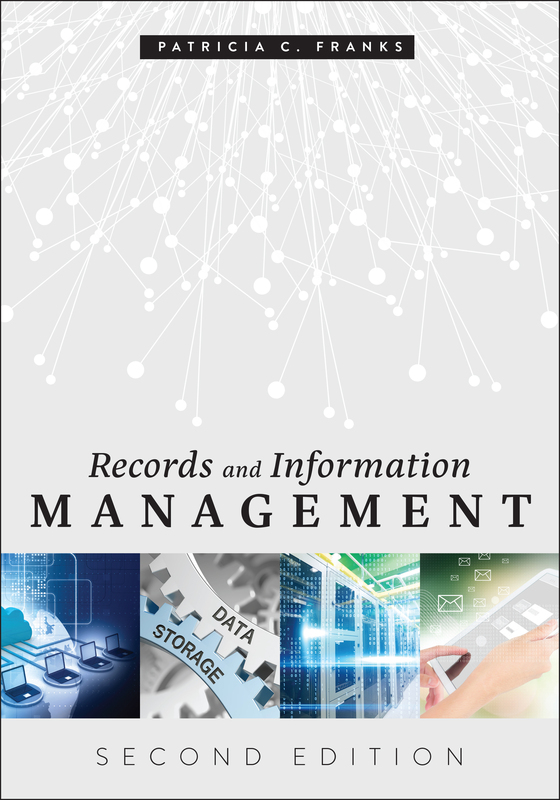 Dr. Franks has written and presented widely on the topics of social media, cloud computing, knowledge management, digital preservation and information governance. She was co-editor of the “Encyclopedia of Archival Science,” published in 2015. Her current projects include editing the “International Directory of National Archives” to be published 2018 and co-editing the “Encyclopedia of Archival Writers (1500– 2015)” to be released in 2019.